National Hispanic Heritage Month is a time to discover and recognize Hispanic and Latino influences in the United States, and as a nation of immigrants, we use this month to remind us of how those from Spain, Mexico, Central and South America, and the Caribbean have shaped and contributed to our society today. To celebrate and honor the histories and cultures of people with Hispanic heritage, we want to share some stories that feature strong Hispanic and Latino characters in all forms—skeleton, insect, or human. Pick one to read today and celebrate National Hispanic Heritage Month with us! 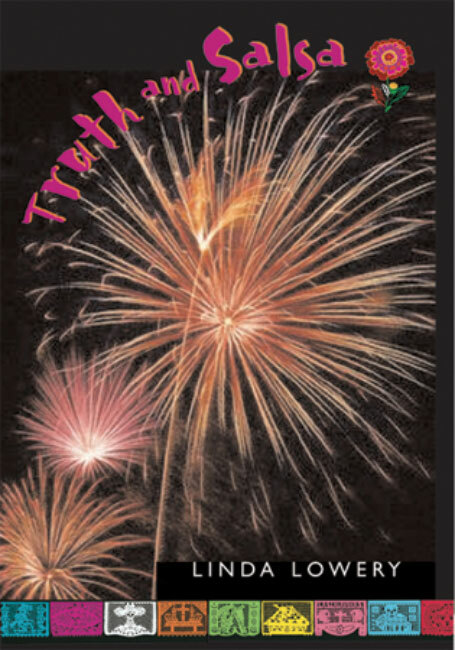 And don’t forget to check out our Spanish and Bilingual books round-up! To escape the hardships of his family life, Miguel lives in his imagination, and finds inspiration in wandering actors and storytellers. Based on the real childhood of Miguel de Cervantes Saavedra, author of Don Quixote, the first modern novel, this fictionalized first-person biography tells the uplifting tale one of the greatest Spanish writers of all time. 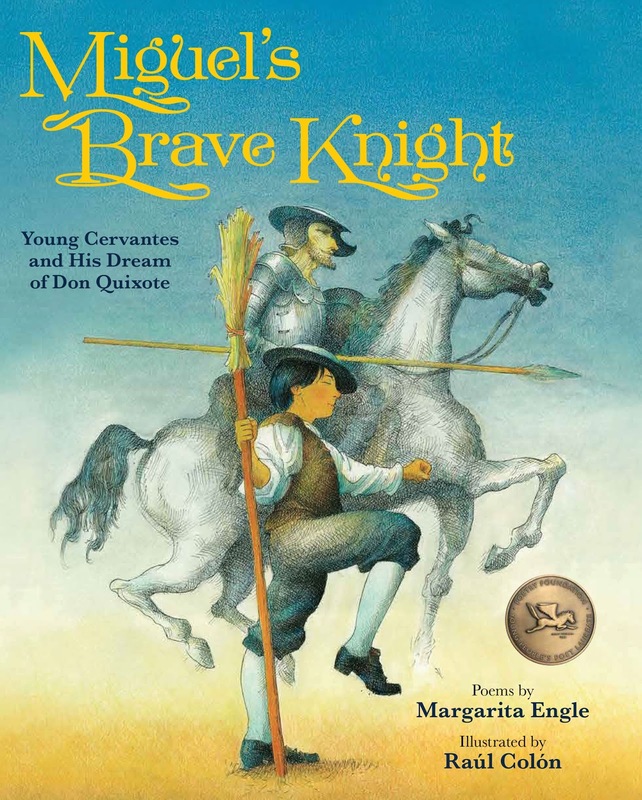 Not only does this book provide insight into the hardships in young Miguel’s life in Spain, but it also highlights the influence he and Don Quixote had on Western culture in the United States and around the world. Cuban-American author and poet Margarita Engle, and illustrator Raul Colon, who grew up in Puerto Rico, also explain in each of their personal notes what Miguel de Cervantes and Don Quixote mean to them. Be on the lookout for the all-Spanish edition coming out Spring 2018! Based off of a Cuban folktale, this picture book tells the story of Martina Josefina Catalina Cucaracha and her difficulties finding a good husband among her fellow cockroaches. After taking her Aubela’s advice to test her suitors with café cubano, can anyone pass the test and win their way to Martina’s heart? Abuelas always know best! Sprinkled with Spanish words, puns, and plenty of humor, this book is perfect for reading aloud. It is also available in Spanish and audio. Celebrate Dia De Los Muertos with playful skeletons that rattle and shake as they rise from their graves to receive offerings, sing, dance, and feast before the sun rises. Rollicking rhyme—sprinkled with Spanish words—captures the bone-rattling sounds and fun of the evening, while the vivid cut-paper art is sure to raise the spirits of young readers without frightening them. Dia De Los Muertos, a celebration of life and legacy that originated in Mexico, has become a huge part of how we celebrate Halloween in the United States today, and this picture book is perfect for storytime and introducing the holiday to young readers. Almost-thirteen-year-old Hayley has to spend six months with her eccentric grandmother in the rural mountain town of San Miguel, Mexico after the breakup of her parents’ marriage. Going by her new, more glamorous chosen name Margarita, she finds life in Mexico surprisingly exciting and full of adventure, including mystery of la fantama (“the ghost”) that has been haunting her grandmother’s house. Margarita enjoys the Mexican culture and lifestyle she has been immersed in, but also becomes aware of the poverty and demand for migrant work that affects those around her. This entertaining and engaging coming-of-age story reminds us that our experiences can change how we see the world and ourselves. 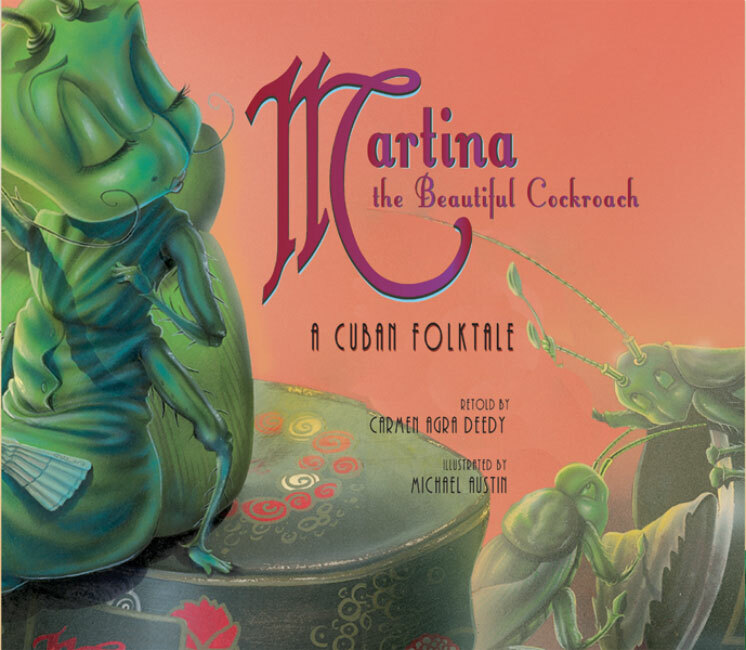 Follow popular storyteller Carmen Agra Deedy as she takes listeners through her childhood experiences of moving from Havana, Cuba as a refugee to Decatur, Georgia in this compelling audio CD. This collection of twelve stories, several of which have been featured on NPR’s “Weekend All Things Considered,” is a perfect glimpse into Deedy’s collision of cultures and what it’s like for a child to transition from one country to another.